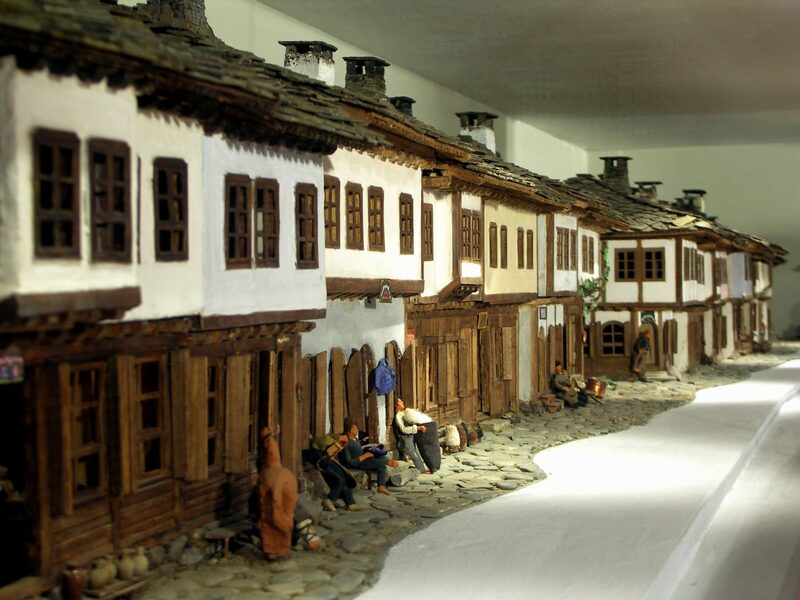 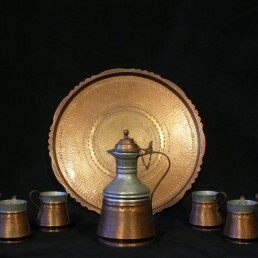 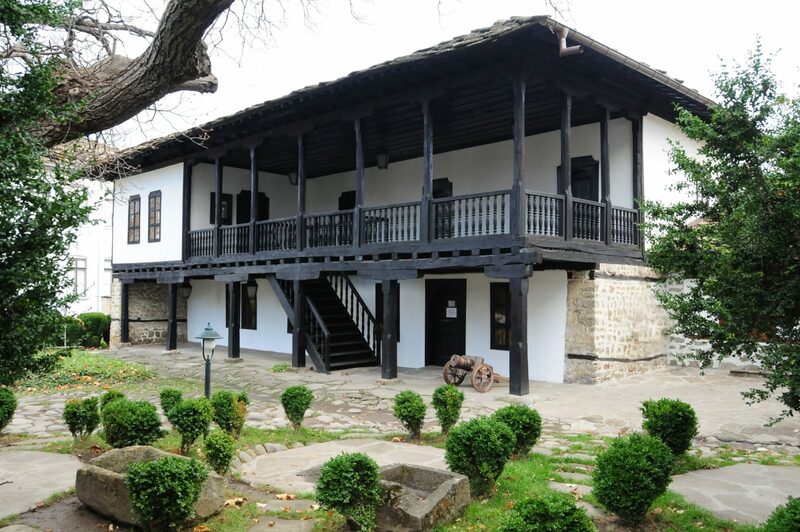 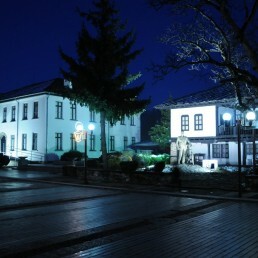 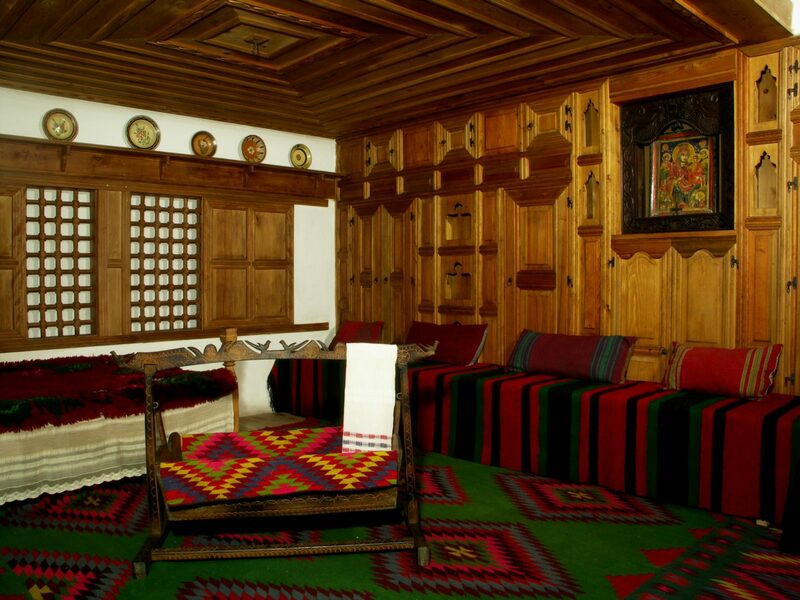 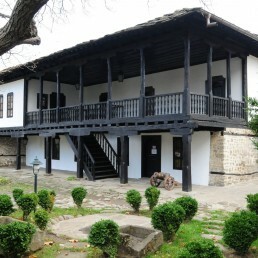 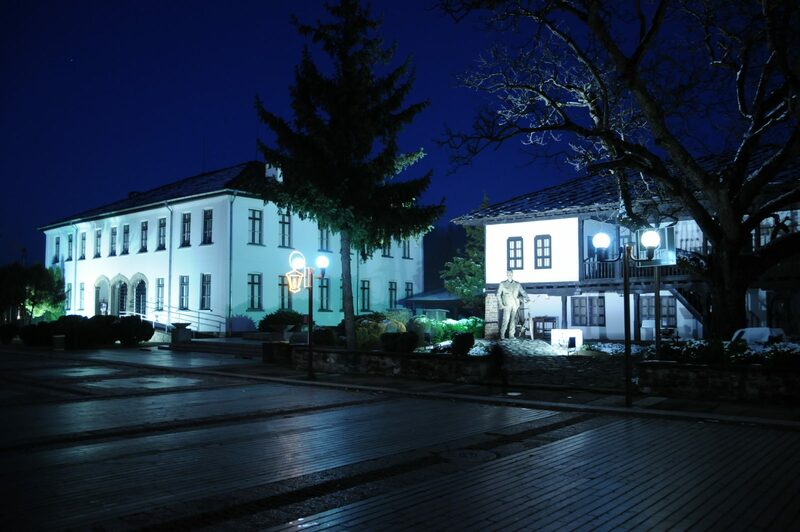 The “Museum of national crafts and applied arts” in town of Troyan is located at the central town square. 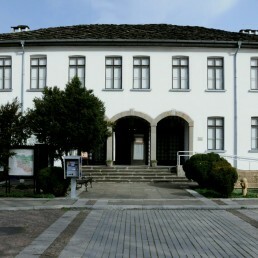 It is housed in a building from 1881 – the first post-liberation public building in the town. 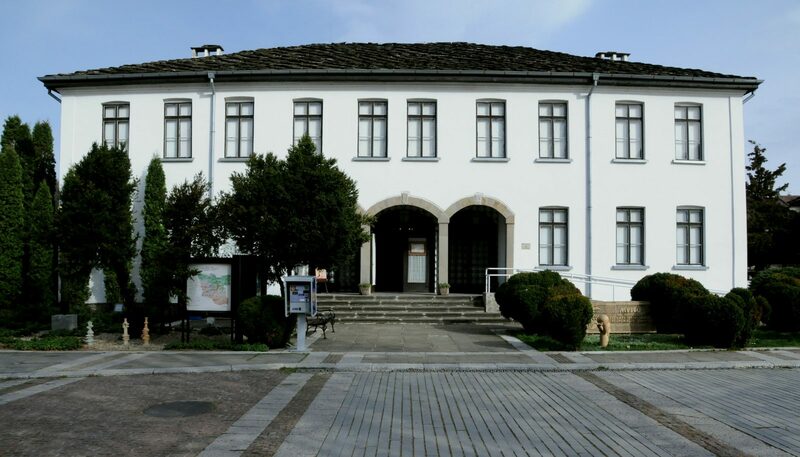 The museum was inaugurated on 10.03.1968 on the occasion of 100 anniversary of declaring of Troyan for a town. 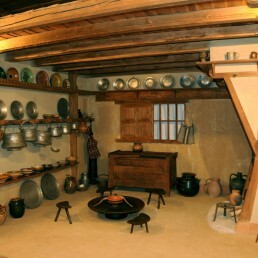 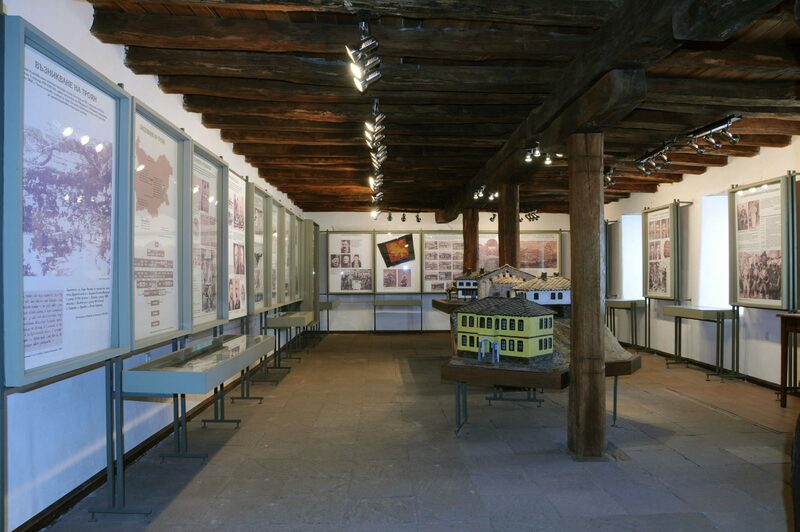 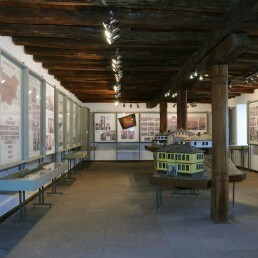 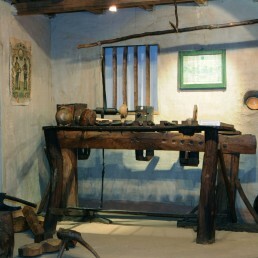 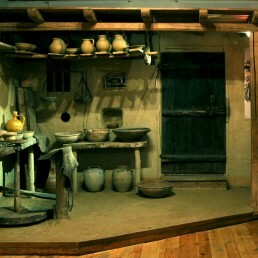 The museum exhibits are displayed in 10 halls. 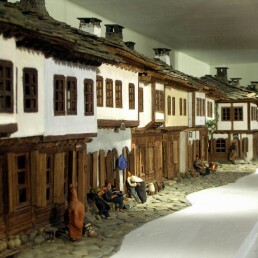 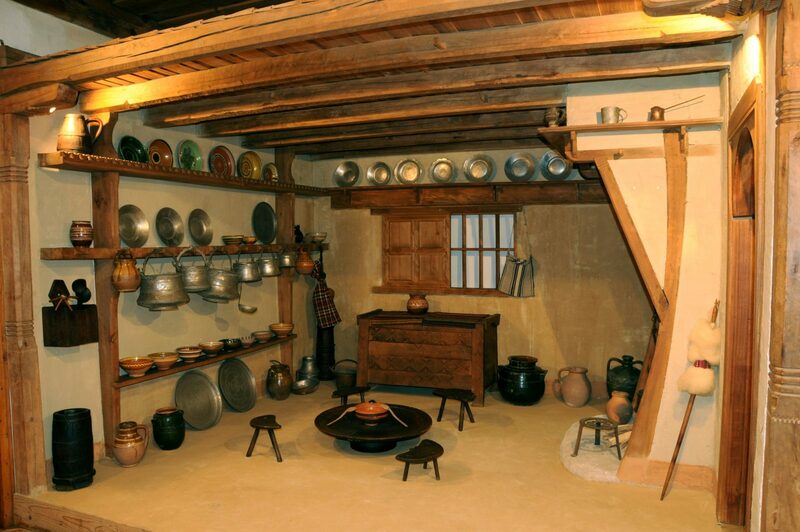 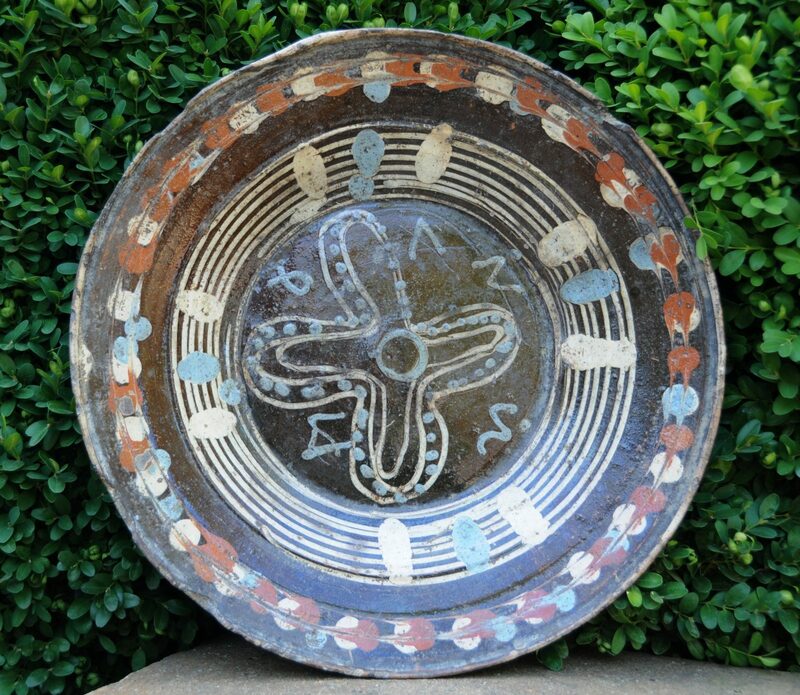 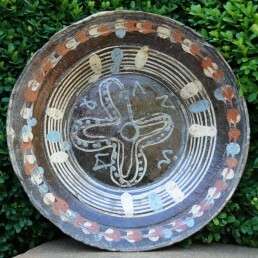 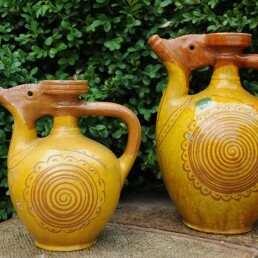 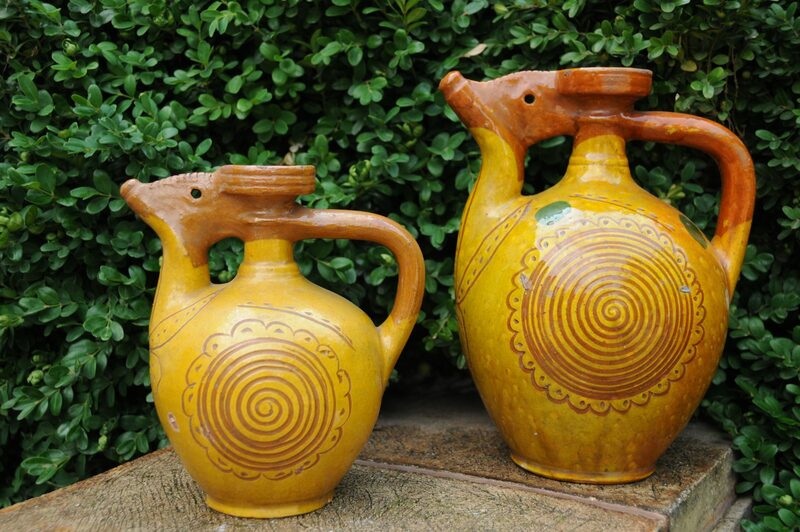 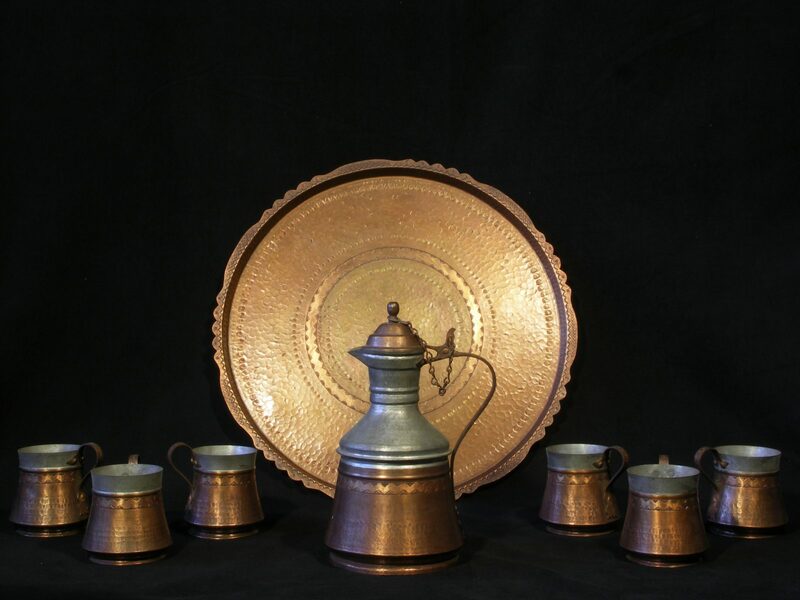 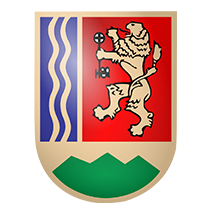 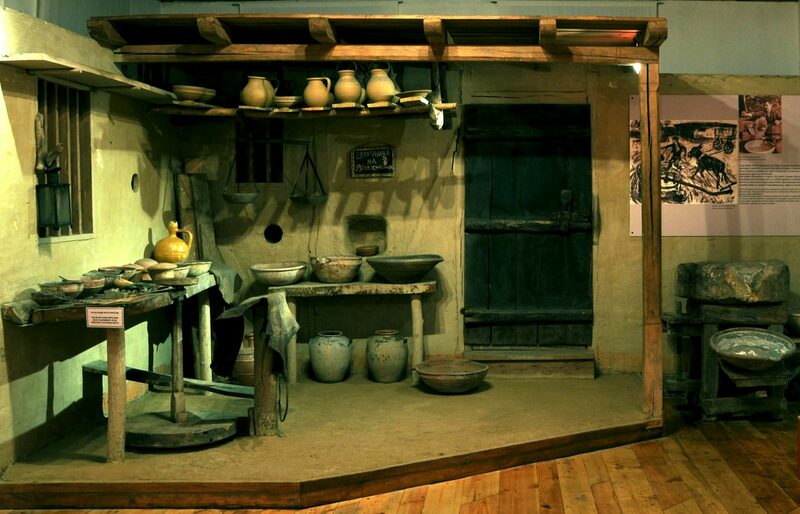 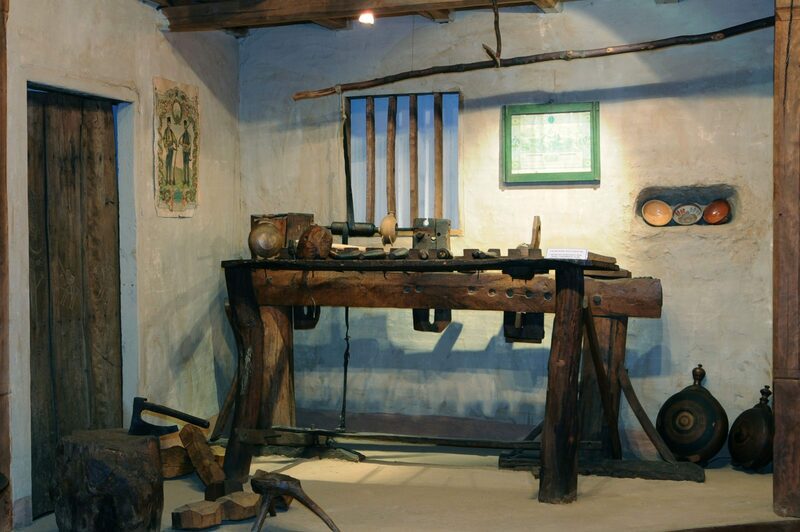 There are shown samples and original objects and equipment related to the traditional crafts in Troyan region – pottery, woodcarving and woodworking, metalworking, pyrography, iconography, copper-working, goldsmith, making of traditional costumes, etc. 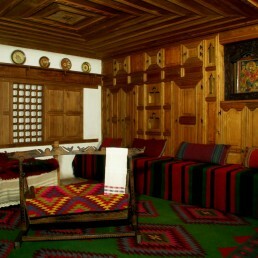 Family ticket (for families with kids) – 10лв.